If you haven’t changed your prices in the past 12 months I guarantee you’re losing money. The companies we’ve seen with the most success with revenue and adoption are reviewing pricing at least once per quarter and making tweaks or changes every 6 to 9 months. While that may seem like a lot, you need to reframe your thoughts on pricing to coincide with how you think about your product and company as a whole. After all, pricing is the center of your business, all roads – marketing, support, sales, product – lead to or reinforce that page, and if you’re improving everything else, you should be improving your pricing, as well. If not, you’re losing money and leaving value on the table. We’ve written extensively on measuring price sensitivity and improving the most powerful lever in your arsenal, but we want to give you a better sense of how to actually make the changes. To do so, let’s dive in by first going through the steps to pulling the trigger before finally illuminating a few options you have on handling existing customers and prospects. Changing your prices seems so hard and complicated, because it’s probably something you’ve put off until: 1. 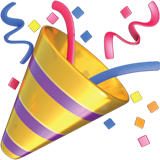 It was absolutely necessary – launching a product, drastic change in direction, etc. , or 2. Your board, investors, or customers are complaining so much, it’s finally jumped to the top of the priority list. In actuality, it takes some time, but it’s a fairly straightforward series of 5 steps. This is where the bulk of your time is going to be spent, and we’re not going to go deep into how to conduct this research here, but check out these three articles for that process: A. 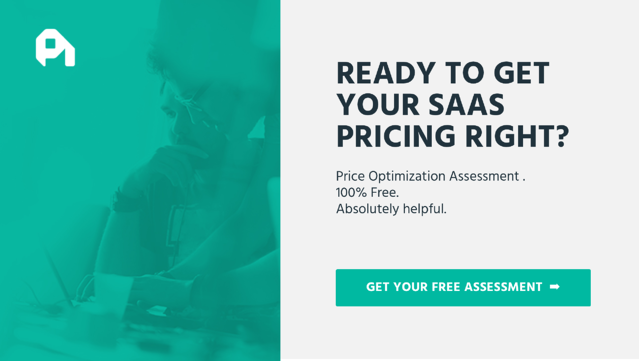 A Complete Guide to Value Based Pricing, B. How to Measure Price Sensitivity, C. How to Conduct Feature Value Analysis. Overall, this is a lot easier if you’re in maintenance mode (meaning pricing’s been a core competency over time and you’re not doing this from scratch), but remember that your job isn’t to find the perfect pricing page. It doesn’t exist. Your job is to hedge as much risk as you possibly can going into a live test. If you do things right, you’ll get pretty darn close to perfection though. In that vein, if you’re dealing with a larger team or organization, you’ll probably have a lot of opinions and “cooks in the kitchen”, so be sure to set a deadline or you’ll hit analysis paralysis, wasting time, money, and the opportunity to boost revenue and/or adoption. Once you’ve hit your stride with the market and customer research, a few big findings will be staring you in the face, forming into a single or multiple option(s) for your new pricing grid. After storming through the team and research, pick an option or aspect for your initial test. This could be an entire pricing page or a slight modification. 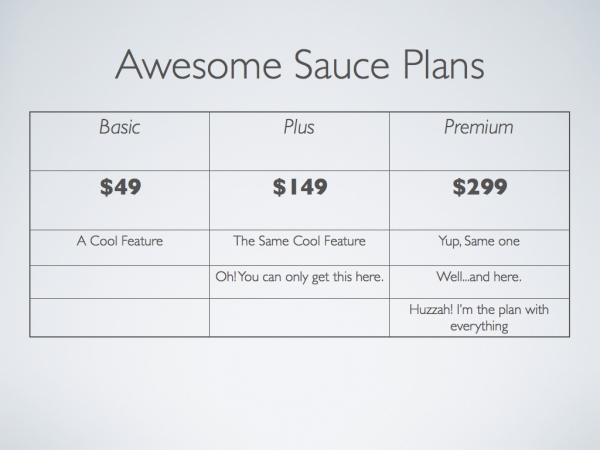 Either way, check out The Saddest SaaS Pricing Pages and The SaaS Pricing Page Blueprint for design considerations. Remember – this is the page that makes or breaks your sale/conversion. In tandem with those customer conversation, run an analysis of how current customers would be affected (even if you’re going to grandfather everyone in). If the impact is marginal, then you know the move isn’t that drastic. Yet, if you notice that some or all customers are facing over a 35% price increase, then you need to make sure you reach out to these customers individually or give them a bit of a transition discount to soften the blow (more on why in the data below). This data will also help you and the powers that be determine if the increase is warranted. Finally make sure you have a transition plan in place that is distributed and agreed upon by anyone who talks or interacts with a customer. We’ve found honesty is the best policy with price increases, meaning you should be transparent as to why the change is actually occurring. Even then though, it’s easier to launch a price increase alongside new features, increased functionality, etc. You’re going to have someone complain, so be sure you have a script or response ready. If you’ve done your homework this shouldn’t be a large amount of people. That’s definitely a lot to take in, but in actuality I’m sure you agree that it’s not that complicated. Remember, that when you launch pricing and it impacts current customers, you’re going to invite feedback and you may need to make some tweaks that you didn’t foresee being an issue. Yet, make sure you stand by your decision unless it turns out to be a complete disaster (which it shouldn’t if you did your homework). To see a pricing change disaster, check out the comments section on this Pingdom price increase post. Clearly they didn’t realize how many border customers existed between plans. Grandfathering: Most common with more “curmudgeonly” customers who are highly price sensitive or have low customer satisfaction.This is also extremely popular with companies who haven’t done their pricing homework over the years. In this practice, you essentially guarantee to customers that the price will never increase for the same product for the lifetime of the account. If the product drastically improves or changes, you can offer to keep the account on the old product or offer a discounted rate for the upgrade. Grandfather Discount: Similar to grandfathering, grandfather discounting provides a discount for a certain period of time that will expire. Typically, you make the discount exceptionally clear on their invoice or billing statement to condition customers that the discount will be taken away in 3, 6, or 12 months. 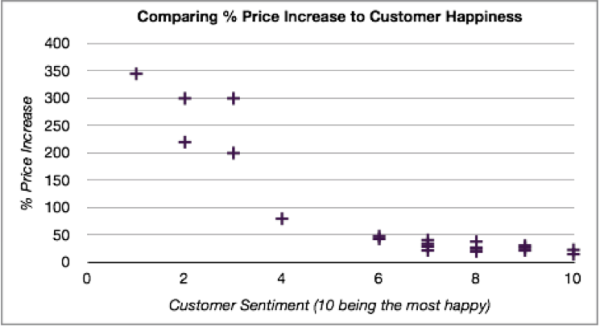 Customers are much more accepting of a price increase/change when they feel like they’ve received a reward for being a loyal customer before the change. (this is our favorite, because it balances loyalty with company revenue/adoption goals). Meet in the Middle Discount: Less of a good idea, because it conditions customers to life long discounts and can get organizationally difficult. Yet, in “meet in the middle discounts” you present the price increase globally, but tell customers that their price increase will be less. Clockwork Price Increases: More common in the enterprise space, these are price increases that happen 1-3 times per year and condition customers to get in early or sign longer term contracts to take advantage of the current price. Keep in mind you need to consistently keep track of pricing and customer research with this method, as you’ll need to justify the changes. Direct, but Justifiable Price Increases: In this method, pricing is something that’s done outright and without any of the above methodologies. It’s difficult to do if you don’t have great brand loyalty and good customer relationships. This is best handled with a very clear communication plan that is direct and honest, along with being completely justified. The best we’ve seen was by Expensify in their price increase blog post. 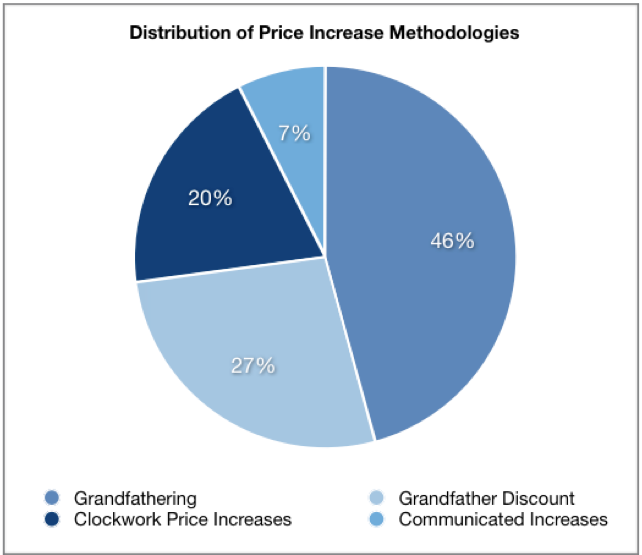 In looking at hundreds of SaaS companies, we’ve seen the best bet for companies that are further along is the grandfather discount, because you’re not drastically impacting MRR for the life of the account, but you’re still softening the blow of a larger price increase. Keep in mind, the longer you wait to change your prices, the harder it will be to communicate why the change is happening with any of the methodologies. This isn’t to say that you should change your prices every 3-6 months. 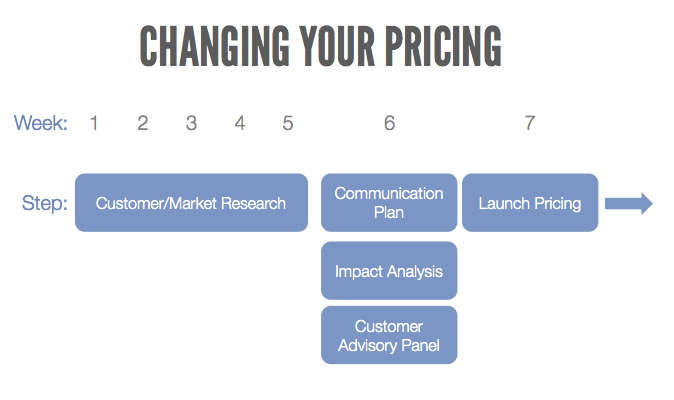 If you’re an early stage company, you should be focused on reviewing your pricing quarterly and making some sort of a change every 6 months. Later stage companies should do the same, but extend the time to a price change (every 6 to 12 months). 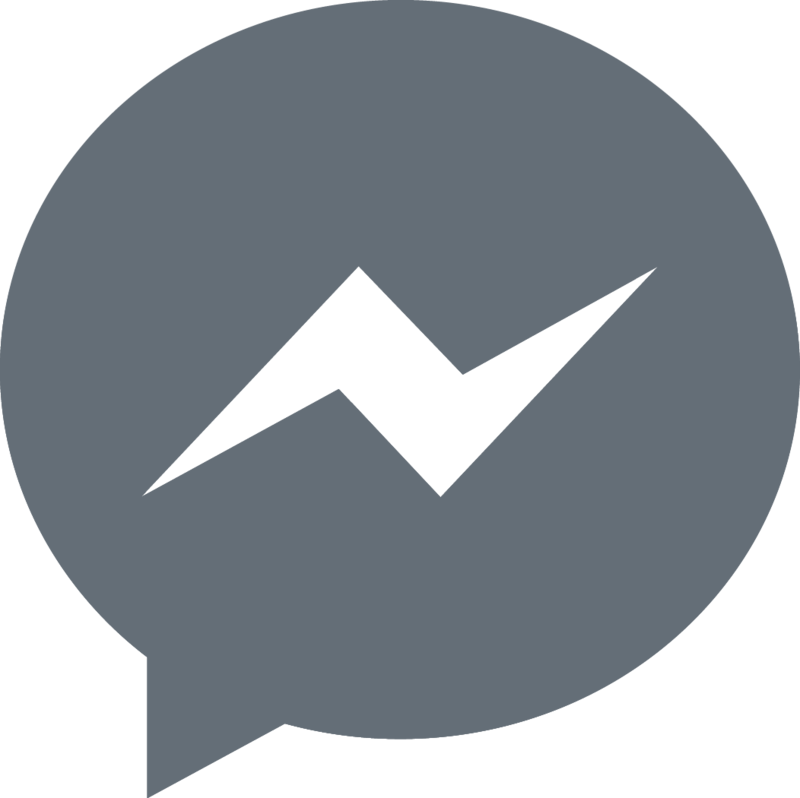 One positive externality you may not realize is that price increases when communicated effectively are amazing at clearing a lead funnel and spurring annual contracts, as prospects and current customers want to lock in the existing price. In terms of some data on price increases, here’s a breakdown of 50 SaaS companies on how they handle price changes. You’ll notice a lot focus in on grandfathering, which isn’t the best option for the company as a whole, but needs to happen if you haven’t looked at your pricing in a good amount of time. We also explored customer satisfaction as a product of a price increase. Below you’ll notice that as soon as you hit a price increase of 50% or more you start to see satisfaction drops off. You shouldn’t be looking at this as a reason not to increase prices, you should be looking at this as an opportunity to increase the frequency of attention to your pricing. Changing your prices and your pricing in general doesn’t need to be a sordid painful affair. Just make sure you approach pricing as a process, not as a once every long while event. To learn more about stepping through the process check out our Developing Your Pricing Strategy ebook or drop us a line for a price optimization assessment.